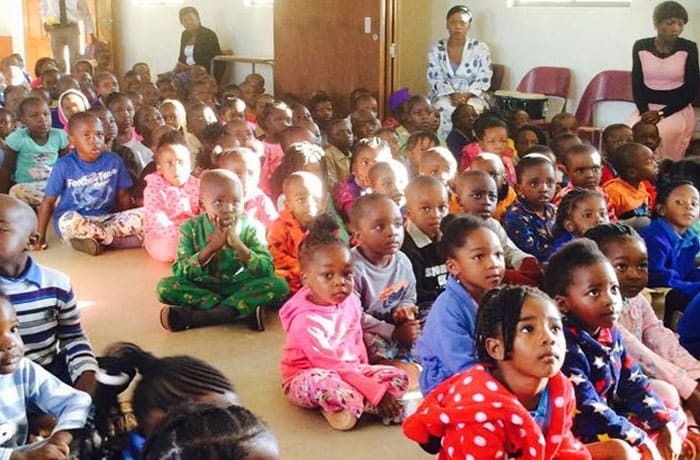 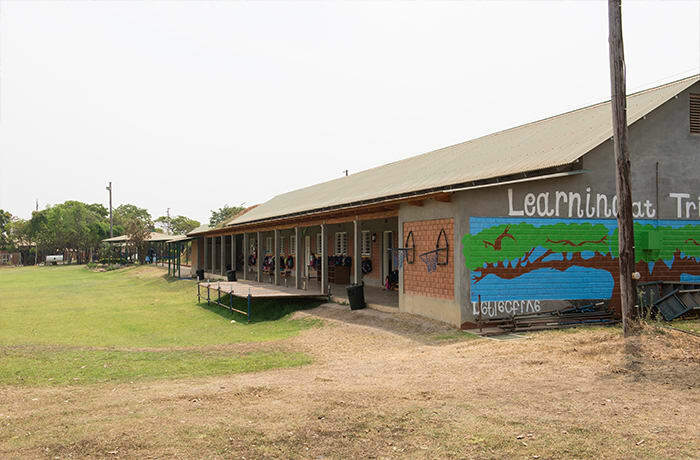 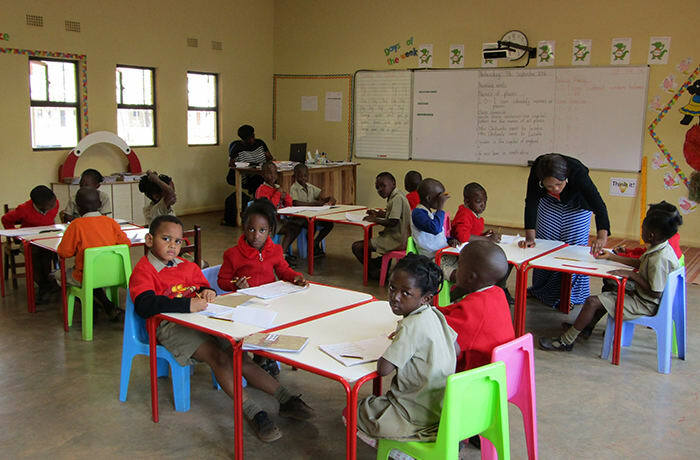 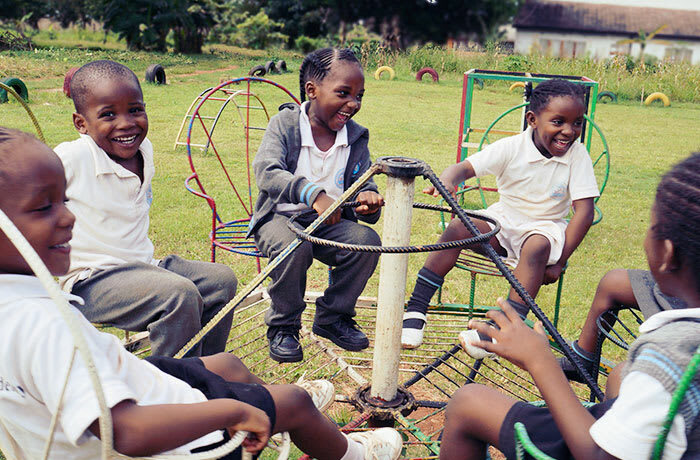 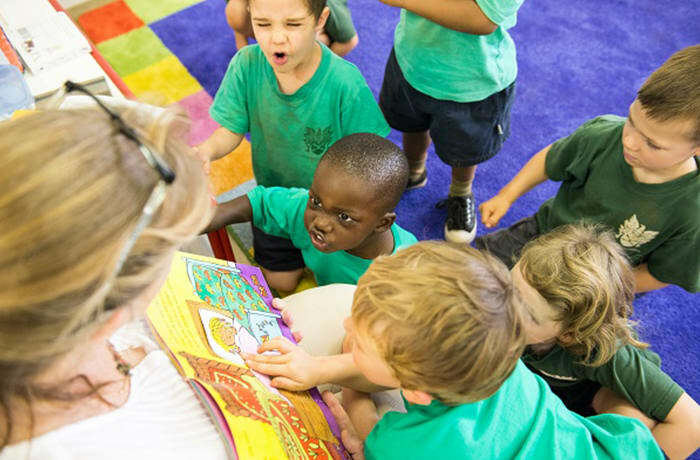 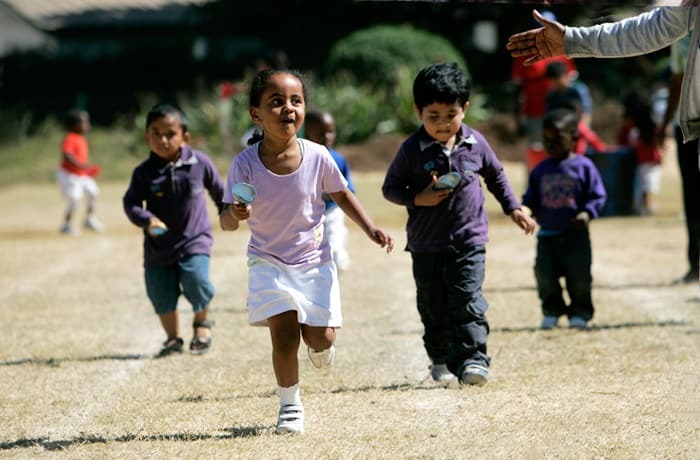 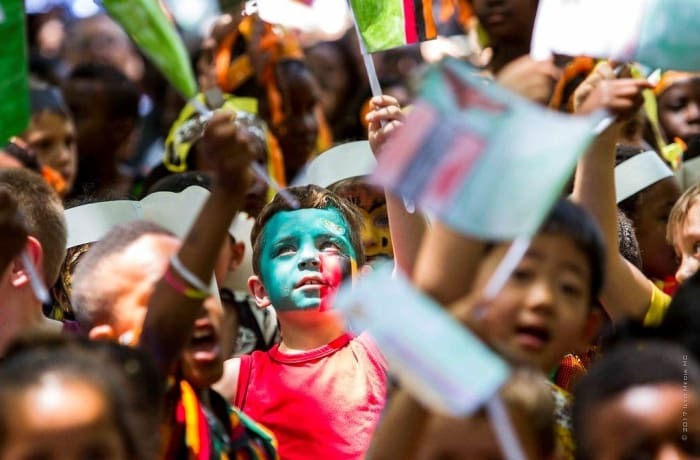 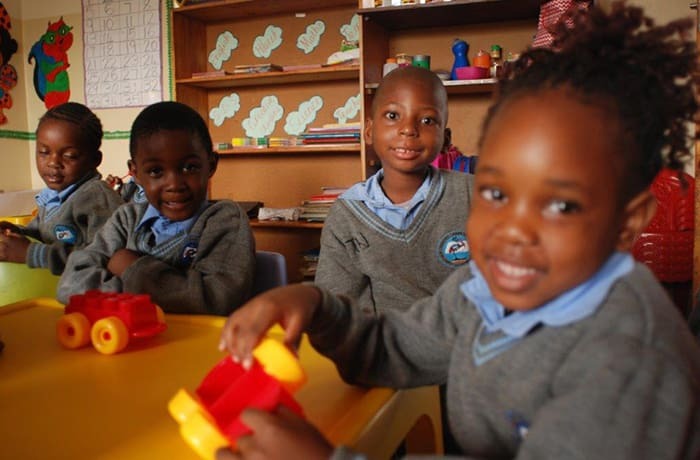 Crested Crane Academy provides quality education for children between the ages 2 and 5 years. 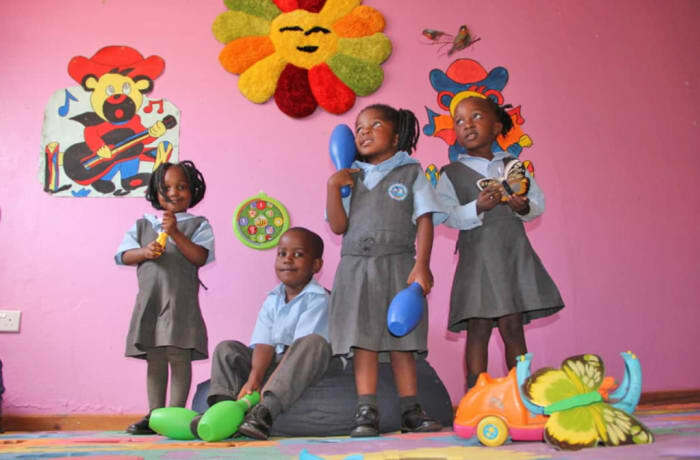 The pre-school offers baby class, middle class and reception class. 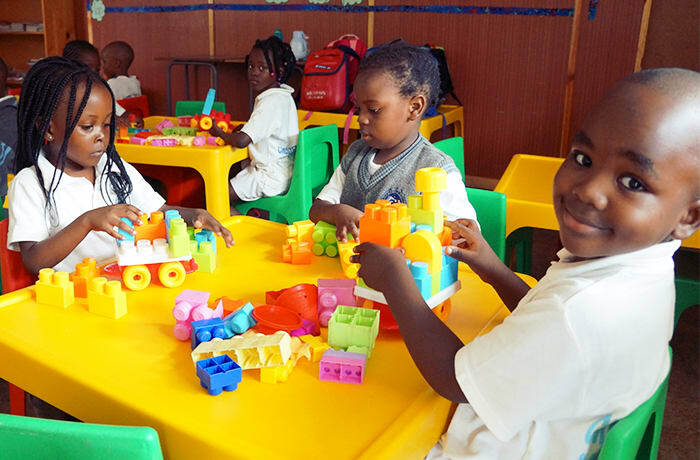 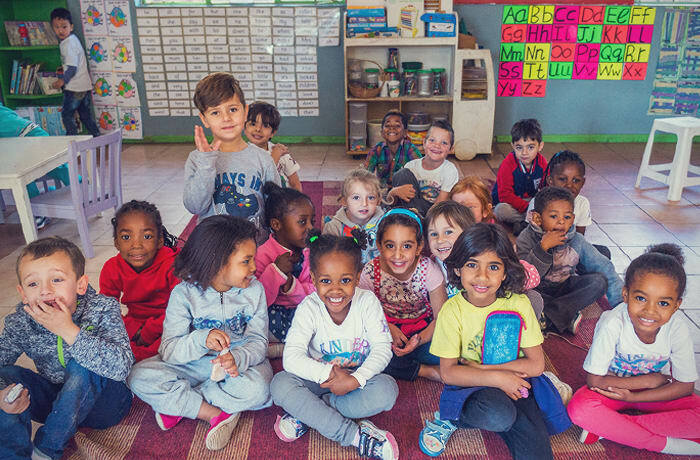 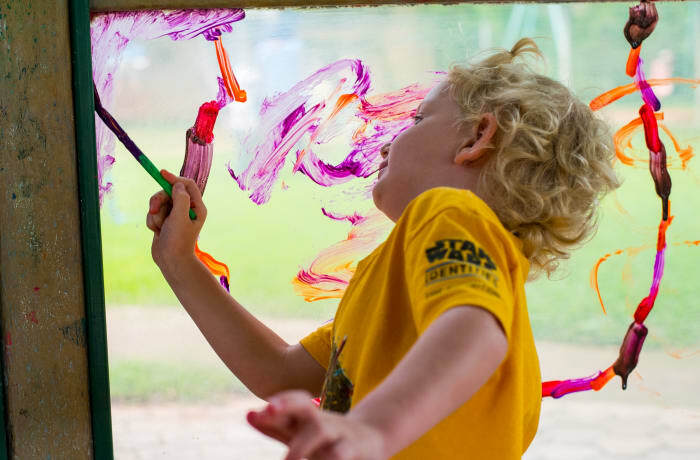 Using a structured curriculum, pre-school teachers create play activities to teach academic concepts such as number and letter recognition, writing and counting.